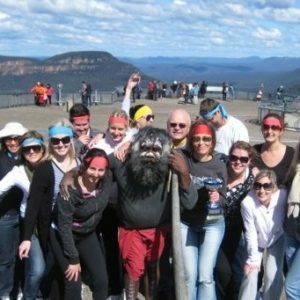 Bushsports provides an exceptional series of Amazing Race Activities for corporate groups, team building with fun adventurous challenges for staff and employees to succeed together. Ensuring unique moments to bond whilst accomplishing tasks that require collaborative problem solving skills. A dash of talent and most of all teamwork. To accomplish challenges. Before racing to the next secret checkpoint. Register your arrival 1st and win! We design amazing races that are competitive or purely fun. Encouragement, collaboration and communication between teams is also essential. It is all about maximum points for registering and completing the games, skills, puzzles and detours. 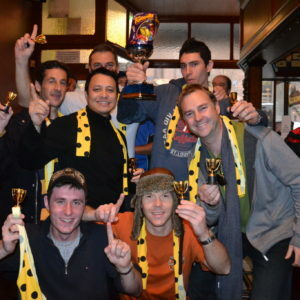 The more points your team achieves the more likely your staff will win at the Amazing Race final pitstop! Amazing Races by Bushsports are available in every location. Direct from your offices, venues, hotels, resorts, beaches, conference centers and in all cities. Any legal form of transport can be incorporated into the fun. 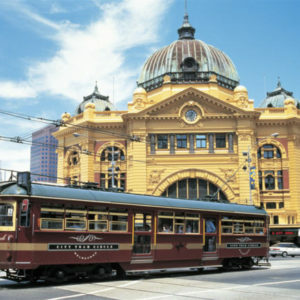 From walking and on foot local short distances in Sydney, Brisbane and Gold Coast. 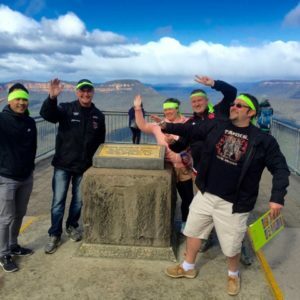 To exploration of Hunter Valley wineries, Blue Mountains adventures, Central Coast beaches and Southern Highlands. Bushsports has a multitude of team building activities to select from. 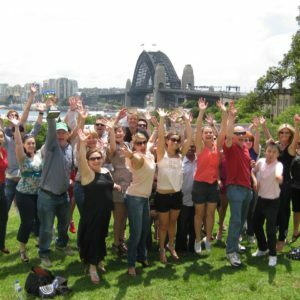 We facilitate adventures for all corporates including CBA, Accenture, Deloitte, Sydney Water and ASIC. Select your level of amazing race adventure where we include cycling, mountain biking, kayaking, surfing, snorkelling, navigation and orienteering or a touch of survivor to strengthen your team. We are all about staff and employee motivation. Providing quality Inter Active team activities that will unite your teamwork with a common cause or goal. The images above will take you to the various amazing race location profiles.